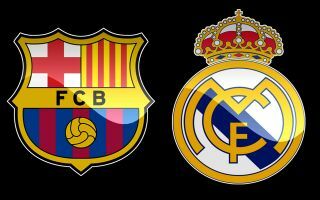 Both Barcelona and Real Madrid have been offered the chance to sign Man United’s Romelu Lukaku, but Los Blancos have the edge over the Blaugrana for this reason. According to Don Balon, the Belgian international has offered his signing to both the Blaugrana and their fierce rivals Real Madrid, and that he would rather move to the Spanish capital that Catalonia as he wouldn’t have any competition to be named the club’s main striker. 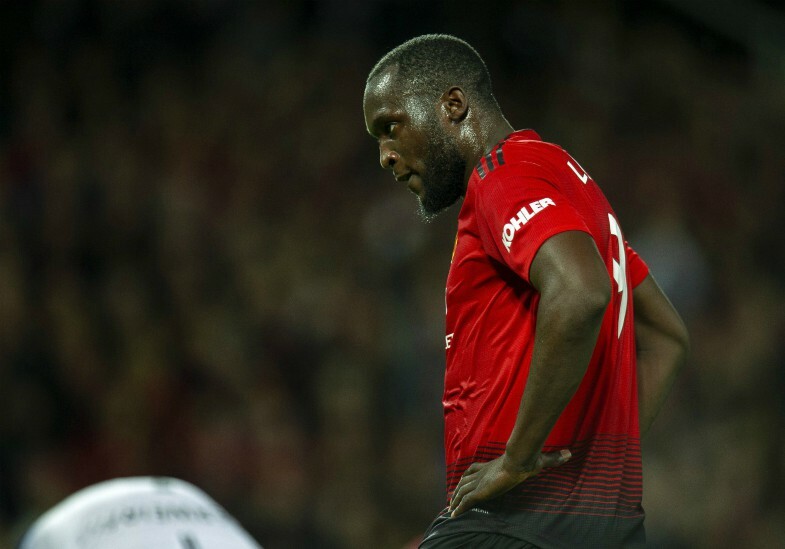 The report also notes that Red Devils boss Jose Mourinho doesn’t have the support of Lukaku, and that he and a few of his teammates want to leave Old Trafford as quickly as they can. Lukaku has been fairly impressive since his move to United from Everton in the summer of 2017, however he still has a lot more to do if he’s to considered as one of the club’s best ever forwards. The 25-year-old has scored 31 goals and assisted nine in 62 appearances for Mourinho’s side, a fairly decent return when you consider how defensive-based the club’s play style is. Overall, Lukaku has scored a total of 105 goals in 228 appearances in the Premier League, a record that should definitely be deemed good considering the fact he played for Everton, who are hardly Barcelona themselves, for a number of years. Karim Benzema and Luis Suarez are both far from the players they used to be, so surely Lukaku’s arrival would be welcomed for both Barca and Real. Now all that remains is to see whether either can beat the other to one of the Premier League’s most talented forwards.